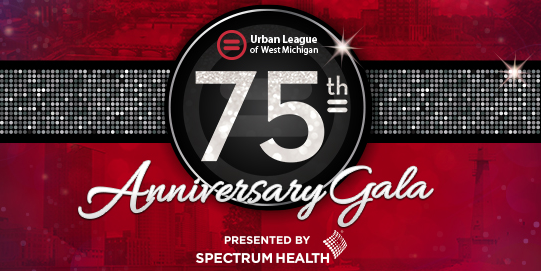 Grand Rapids Urban League, soon to be Urban League of West Michigan, celebrates 75 years! It was quite the celebration showcasing the diversity of Grand Rapids and West Michigan’s finest musicians and singers! Thank you to everyone that attended and supported the Urban League of West Michigan! For questions about about future events and sponsorship opportunities,please call Brenda at (616) 252-2200 or email bmoore@grurbanleague.org. 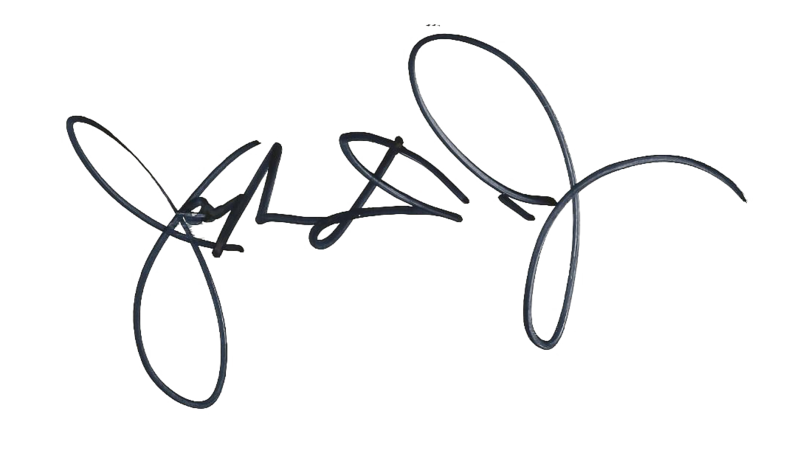 Dear Friends and Urban League Supporters–Let’s celebrate! Every five years, it is my honor and pleasure to invite you and your family and friends to join me at the Anniversary Gala celebration of the Grand Rapids Urban League–soon to be the Urban League of West Michigan! This fabulous event which commemorated our 75thanniversary year was held Saturday, November 3, 2018, at DeVos Place. Thank you to all that joined us as we presented a special salute to women and prepare to embarked upon our plans for the expansion of our current facility. The full announcement occured at the 2019 Dr. Martin Luther King Jr., Corporate Breakfast. Thank you to all that continue to support your Urban League with investments that are making a lasting difference. Our celebration is about you–expressing our sincere appreciation for your presence and your steadfast support over the many years. You make it possible for us to work hard every day to ensure that Grand Rapids and West Michigan is a just, peaceful, equitable and thriving community. As we commemorate the 155th Anniversary of the Emancipation Proclamation, the 55th Anniversary Year of the March on Washington, and the 75thAnniversary of your Urban League, we proudly acknowledge and honor the sacrifices of men and women from past generations to current generations who stood and continue to stand for inclusion, diversity, and racial equity in Grand Rapids and throughout Kent County. It was an evening of extraordinary entertainment at this black-tie, gala event. The event started with reception and a Silent Auction, followed by a fabulous dinner, and culminating into a spectacular musical concert showcasing the diversity of Grand Rapids’ finest musicians and singers. The music spanned the past seven decades and transcended all boundaries of communication and create a harmony of voice and heart. Thanks to all that joined us, and as always know that your continued support is deeply appreciated. If you need more information or assistance, please call Brenda Moore at (616) 252-2200, or toll-free at 800-842-1118, Ext. 200, or email to: bmoore@grurbanleague.org.